To Ensure Your Loved One Receives Excellent Care! 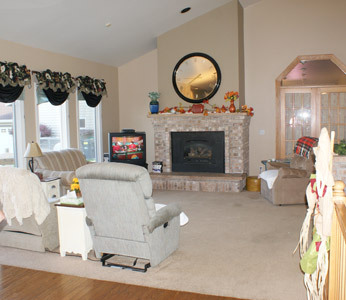 Dolphin Manor is a single family home located in a rural setting in the Town of Dover in Racine County. Bright, sunny rooms and a peaceful landscape contribute to this home’s appeal.